Mar del Plata , Argentina. ¿Realmente importa la diferencia de edad? No me busquen, solo corran. Mi circulo vicioso sin fin. 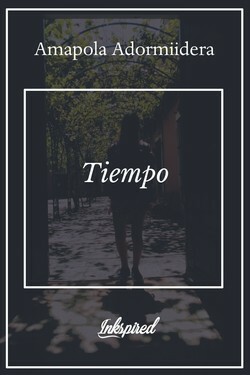 Amapola Adormiidera published a new chapter 'Encuentro fortuito ' from the story '¡LLego tarde!'. 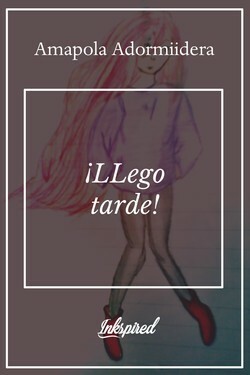 ¡LLego tarde! 's cover picture was updated. 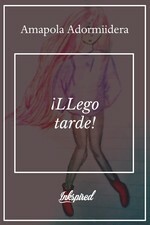 Amapola Adormiidera published a new chapter 'La edad, ¿realmente importa ?' 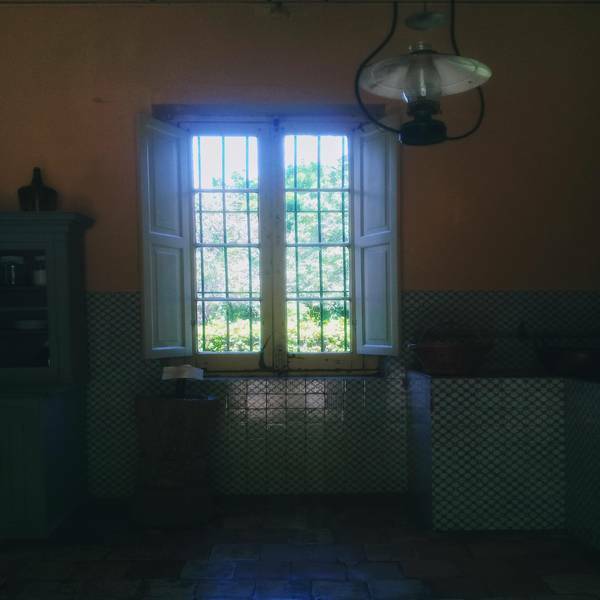 from the story 'MARZO 19 '. 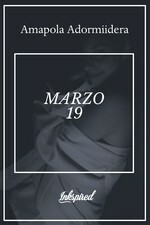 MARZO 19 's cover picture was updated. MARZO 19 DE 2019 's title was changed to 'MARZO 19 '. MARZO 19 DE 2019 's cover picture was updated. 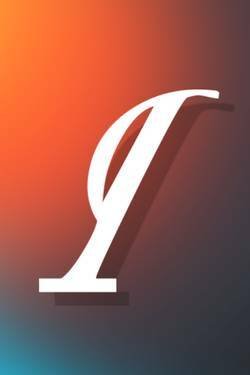 Amapola Adormiidera published a new chapter 'La edad, ¿realmente importa ?' 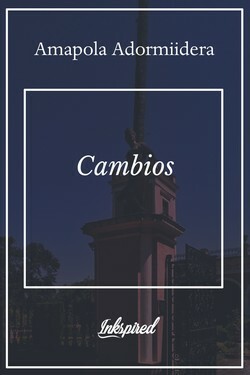 from the story ' MARZO 19 DE 2019 '. MARZO 19 DE 2019 has been marked as completed. 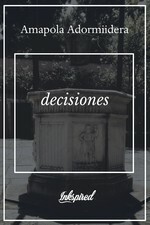 Mond 0X liked the chapter '26 DE JULIO DE 2015' from 'Decisiones '. 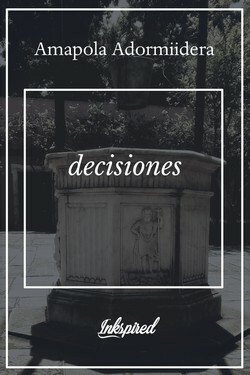 decisiones 's title was changed to 'Decisiones '. 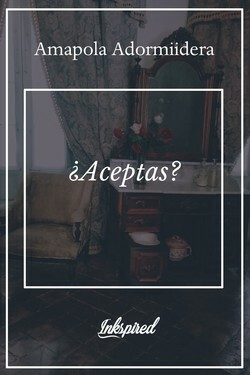 decisiones 's cover picture was updated. 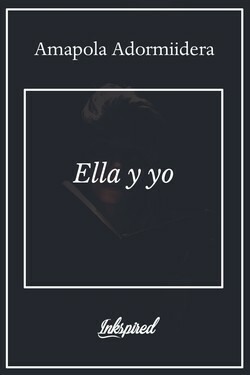 Amapola Adormiidera published a new chapter '26 DE JULIO DE 2015' from the story 'decisiones '. decisiones has been marked as completed. Amapola Adormiidera published a new chapter '26 DE MARZO DE 2016' from the story 'Similarmente distintos'. 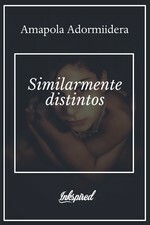 Similarmente distintos's cover picture was updated. 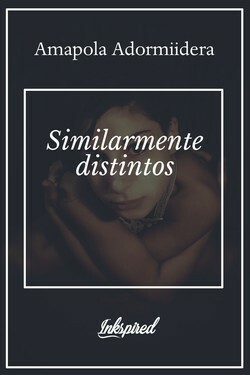 Similarmente distintos has been marked as completed. 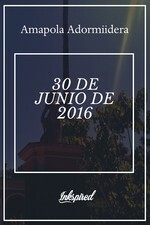 Amapola Adormiidera published a new chapter 'Jun 30- 2016' from the story '30 DE JUNIO DE 2016'. 30 DE JUNIO DE 2016's cover picture was updated.